Last week, my friend told me that her little girl had had a fit and stopped breathing for 30 minutes. I cannot image how awful that must have been for her. I cannot image the anguish, the torment, the despair that those 30 minutes held for her. I can see her standing frozen in the resuscitation room. I can see her standing there, petrified, motionless, her daughter’s life hangs on a delicate thread. Around her there is commotion and activity as the resuscitation team work on the still and lifeless body of her little girl. Stabbing, jabbing, poking her precious little daughter. The stark, glaring white of the resuscitation room. I do not say these words to scare you. I want to remind you. Life is so precious. We never know when the unexpected may happen. Seemingly mundane things can change the course of history. I have seen a child die from choking on a cake. I have seen a child die from eating a school dinner contaminated with salmonella. I have seen a child die from eating their grandmother’s quinine tablets. These are all horrible, out of the blue events that could happen to anyone. 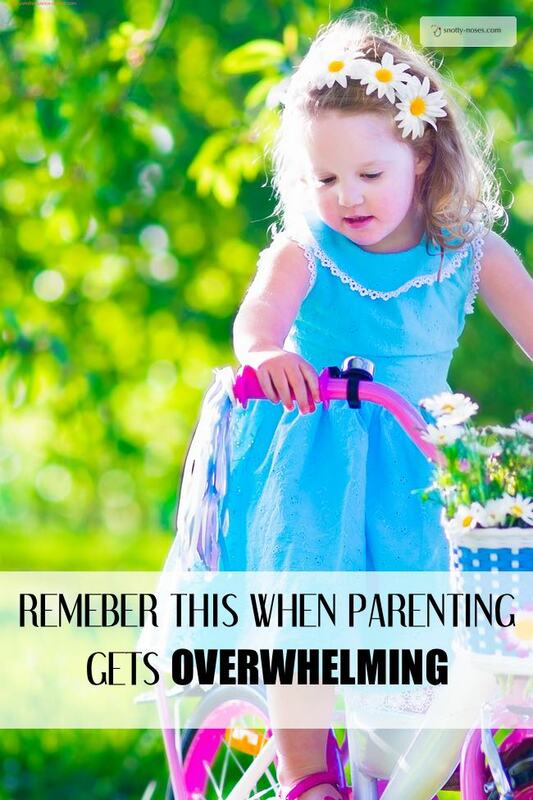 I want you to remember this when parenting gets overwhelming. When your kids drive you crazy, remember that what you have now is beautiful. When you are so tired you can hardly function, remember that what you have now is precious. When you are so frustrated that you can’t do the things you want to, remember that what you have now is amazing. Thankfully, my friend’s daughter is fine. I expect I don’t need to remind her. I expect that there isn’t a minute that goes by when she doesn’t remember how lucky she is. I want you to do something. The next time you feel frustrated, or upset, or angry or bored. I’d like you to stop. Take a deep breath to stop and remember. That what you have now is amazing. If you are looking for a book to help you become the happy parent that you want to be, "Happy You, Happy Family" is an awesome read. 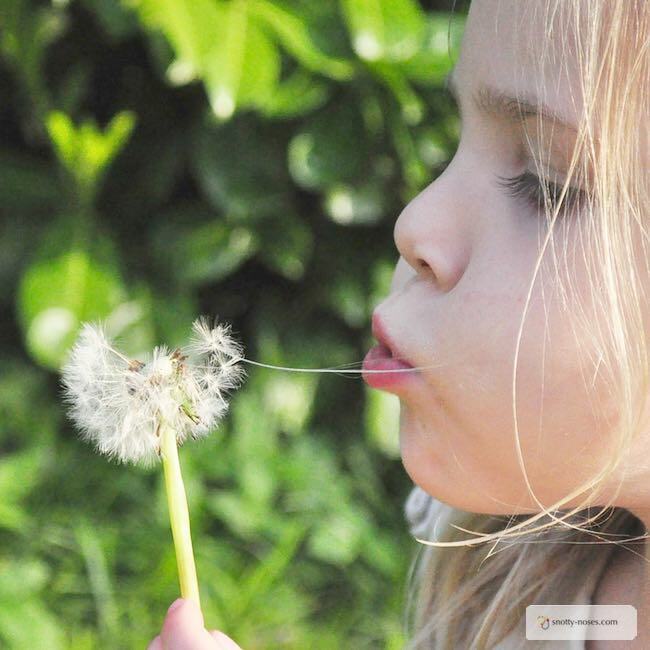 Easy to read and actionable ideas, you'll be a happier parent the moment you start to read it.